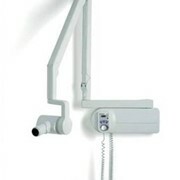 The Opteo intraoral x-ray sensor is reliability simplified. 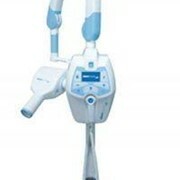 This fifth generation of intraoral sensors confirms Owandy’s proficiency in the field of dental imaging. 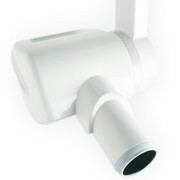 Equipped with CMOS technology, the Opteo endobuccal sensor enables high-definition images to be captured with ease. 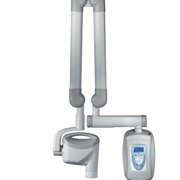 As the sensor’s rounded edges make for better positioning in the mouth, and the ergonomic camera body is easier to handle, the comfort of both practitioner and patient is optimised. Thanks to Opteo’s high-resolution images with improved readability, diagnosis is made easy. Mobile, with its small, portable camera body, Opteo goes with the practitioner from chair to chair. Storing it within reach is very simple, using the handy wall support supplied. 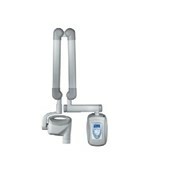 In fact the Opteo intraoral x-ray sensor is so light that it can be easily picked up. 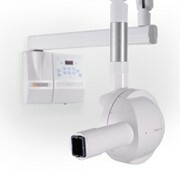 When Opteo is connected to any computer in the practice via a USB2.0 port, images are transmitted instantaneously. Designed to stay with you for the long term, the Opteo digital x-ray sensor is sturdy and resistant. 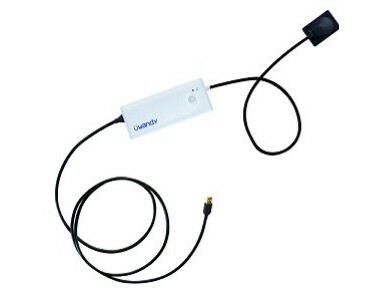 The cable connecting it to the USB interface unit has been specially reinforced to offer greater resistance to impacts and twisting. 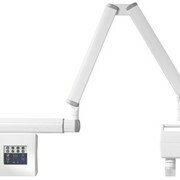 Easy to use, Opteo offers the best image quality/price ratio. High-quality images with minimal “noise” make for a fast, exact diagnosis every time. 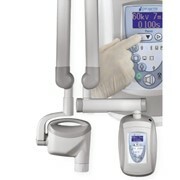 For endodontics, bitewing and retro-alveolar, the same sensor handles each application thanks to a high resolution imaging sensor technology and compact design. 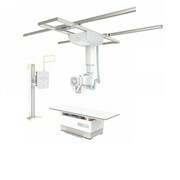 The Opteo x-ray sensor comes in two sizes, enabling adaptation to all morphologies and all applications. Visualise directly the rotation of the x-ray sensor during the selected image acquisition and exploit all the treatment and diagnostic possibilities of the software. 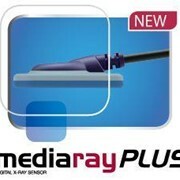 Created by Owandy, Opteo x-ray sensors are perfectly integrated with the QuickVision & DentalEye imaging software.